At Forest Hills we know that raising children can be a daunting challenge when you feel alone, that's why we felt it was so important to have a program for our community. Mornings with mommy is not preschool, and it's not daycare, it's something else. These gatherings allow children and their caretakers (dad's and grandparents are welcome too) to engage in sensory play, music, and more with their little ones in a friendly group environment. This is a great way to meet other parents with little ones who can relate to the challenges of early parenthood. Mornings with Mommy meets in our children's building on the 2nd & 4th Wednesday mornings of each month from 9:30-10:30 am. 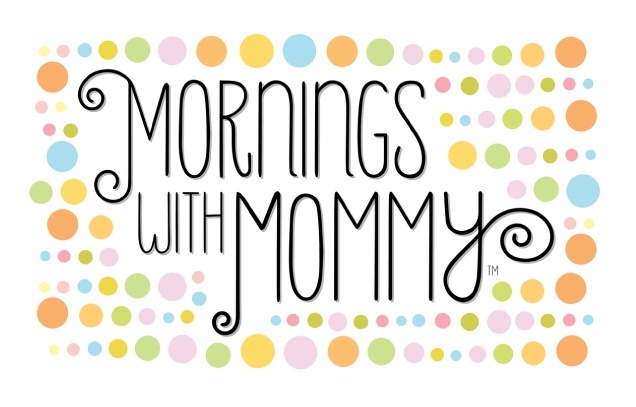 Learn more about our group on Facebook or by clicking on the Mornings with Mommy logo on the left. 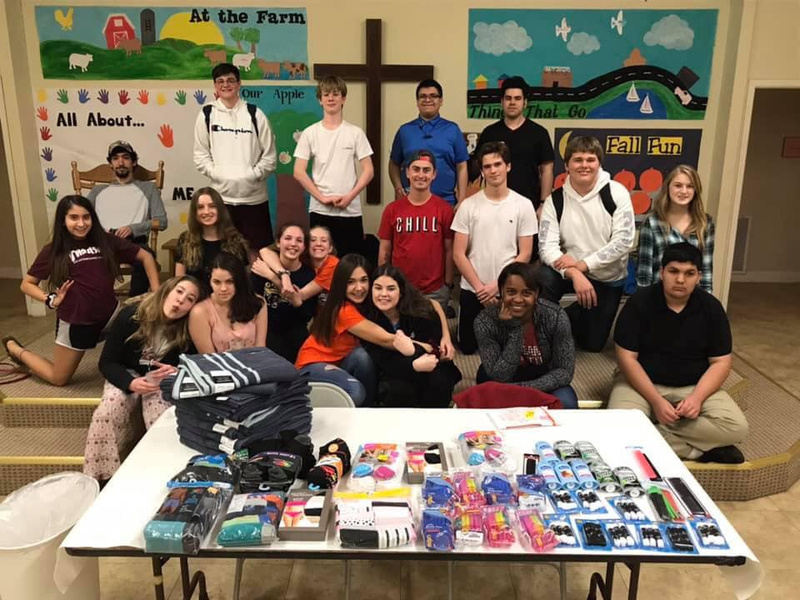 The Youth Ministry program at Forest Hills seeks to provide a safe space for our young people in grades 6-12 to learn about how to be of service to God and one another. 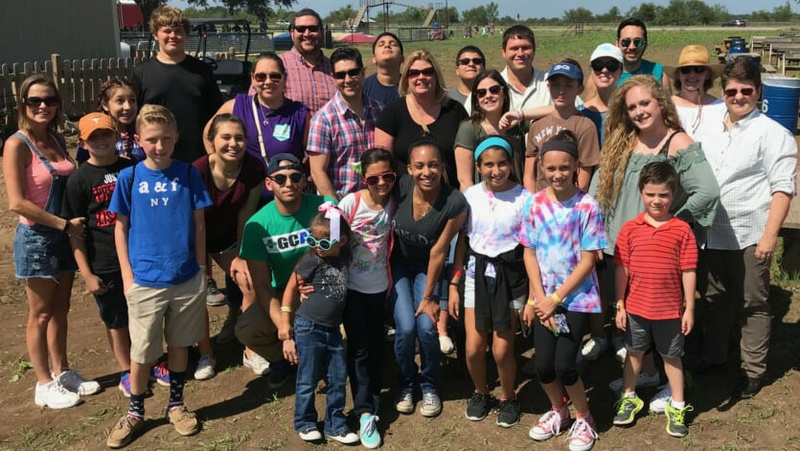 We have a great time together through lock-ins, game nights, retreats, and community service projects. Our youth group meets in our Children's Worship and Nurture Center most Sunday evenings from 4:30-6:30 pm. For more information contact our Director of Youth Ministry, Christina Moore at fhpyouthgroup@yahoo.com. We take the call for spiritual formation of our children seriously at Forest Hills. Every week in worship Pastor Reuben delivers a relevant and meaningful Children's message so that our little ones can learn about God just as our older members do. We offer a "Matthew Mat" in the sanctuary for parents who would like for their children to stay in worship as well as Children's Church where volunteers share that Sunday's message specifically to the children through an age appropriate craft or activity.